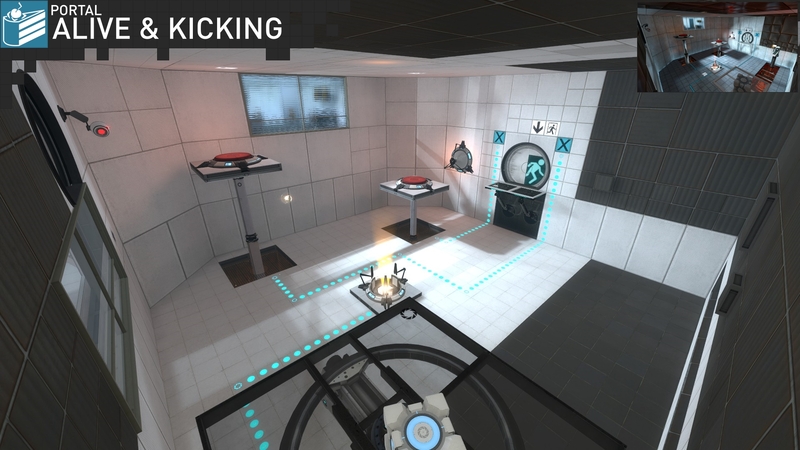 What do you think of Portal with Portal 2 assets and design elements? 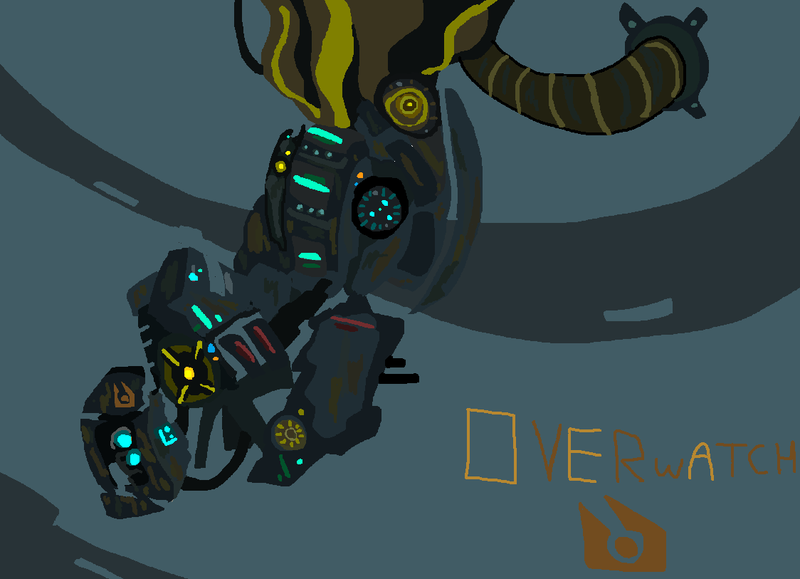 What if Overwatch from HL2 was an assimilated GLaDOS? 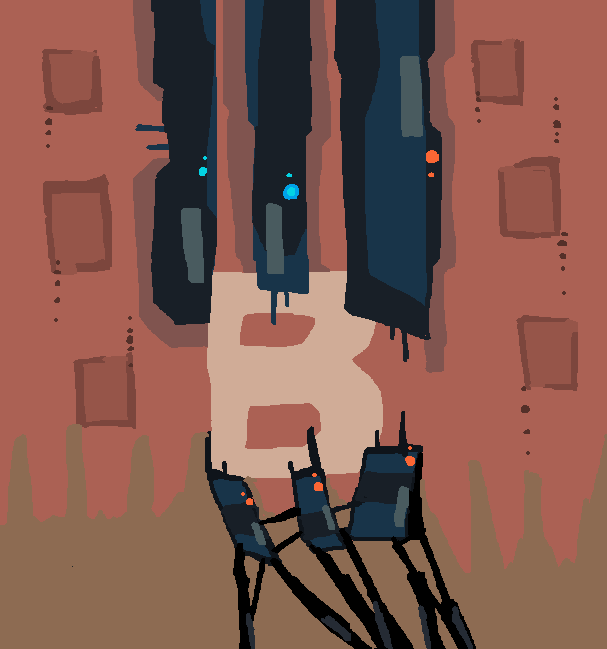 My rendition of the logo design! 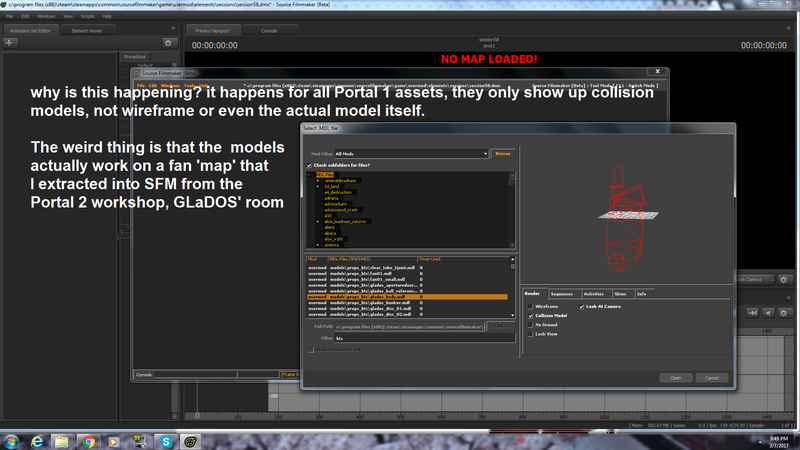 Ever noticed how Combine Portals are color-coded and flat like Aperture portals? 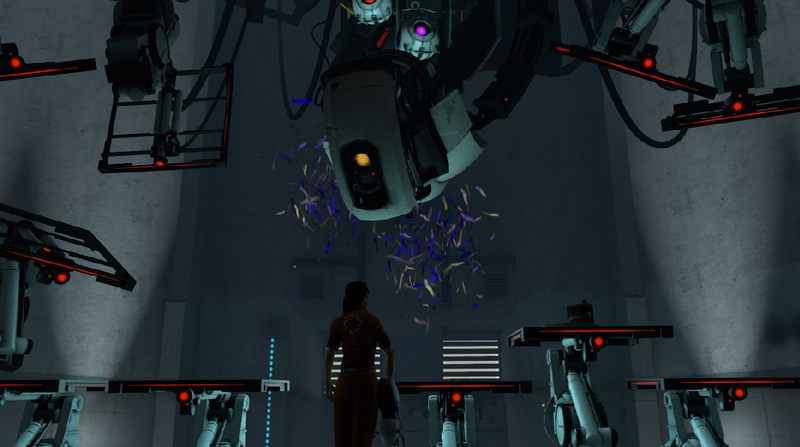 Have you ever noticed Chell's potato experiment looks like GLaDOS? 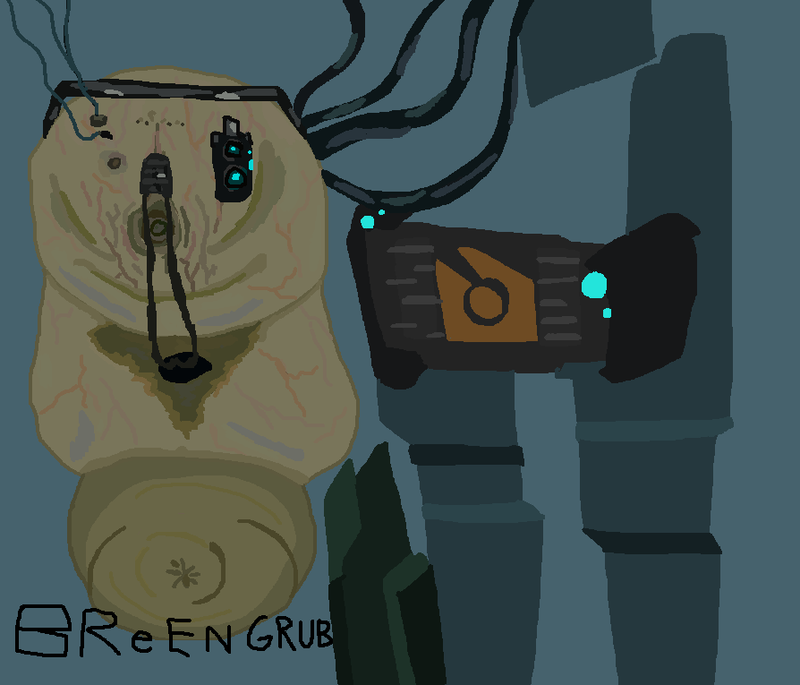 I did fan art of GLaDOS! 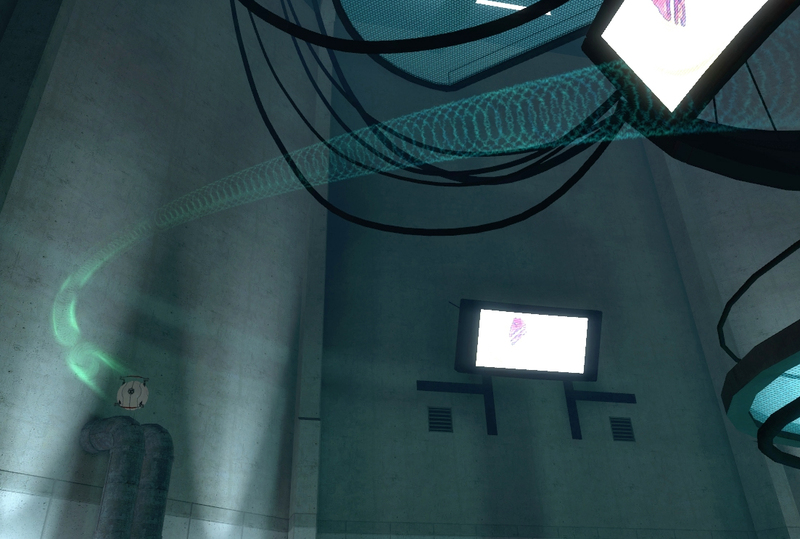 Ever notice that GLaDOS was able to move her 'cores' with telekinesis? reminds me a lot of the Advisors. Ever noticed how crows seem to be watching the Player? 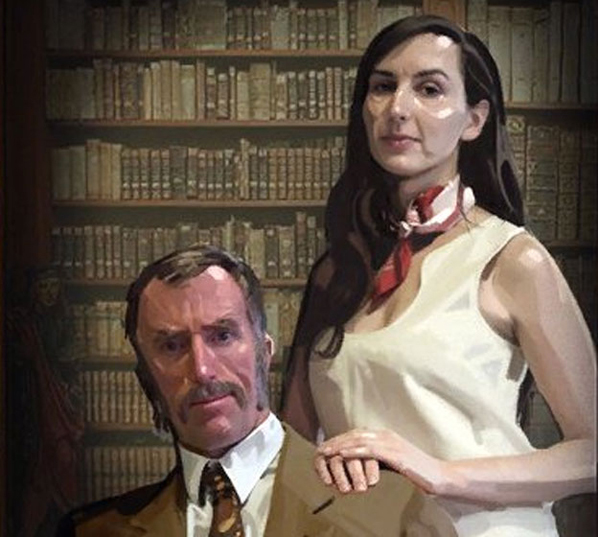 do they have a connection to Gman? 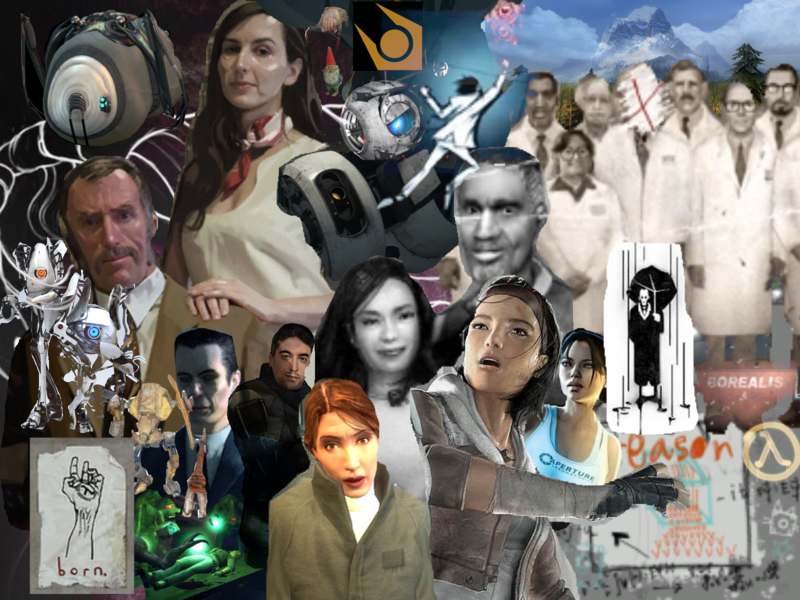 Probably old but did anyone notice how the woman next to the 'robot' looks a little like Chell? 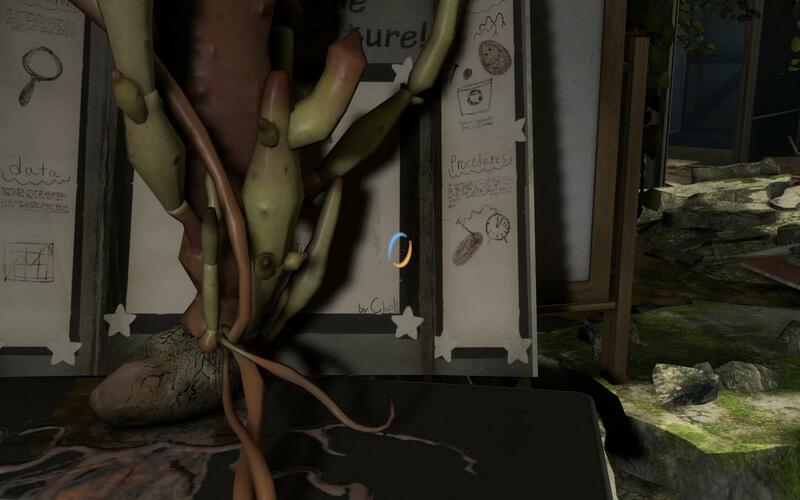 What kind of Aperture chemical or ingredient could have caused Chell's potato battery to mutate into a fast growing plant? 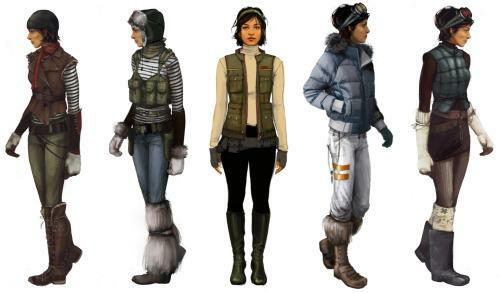 What's your opinion on Alyx's HL3 design? 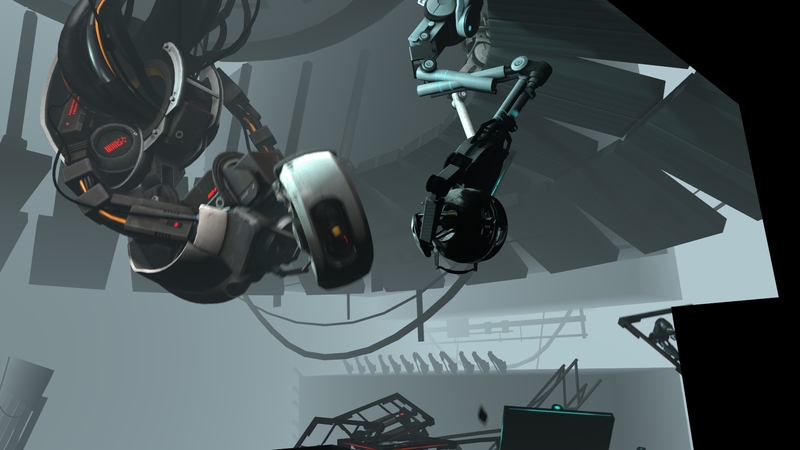 Is it just me or does P2 GLaDOS resemble Combine technology a little? 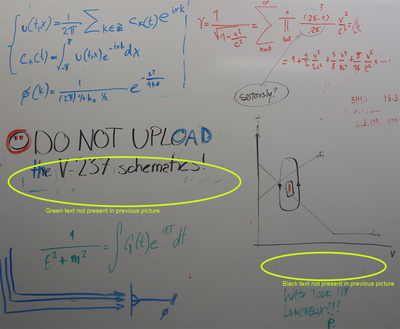 Potential analysis: documents from one of the PB track screens, what could it mean? 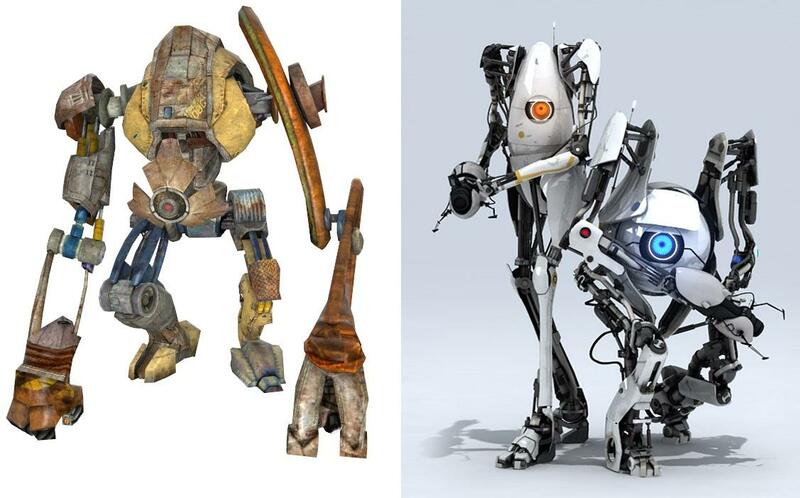 I was looking at HL2 breencasts and just realized that Valve reused breencasts for Portal 2, what a coincidence, especially since Aperture is practically a funkier lighter version of the oppressive Orwellian Combine rule in HL2, with robots instead. 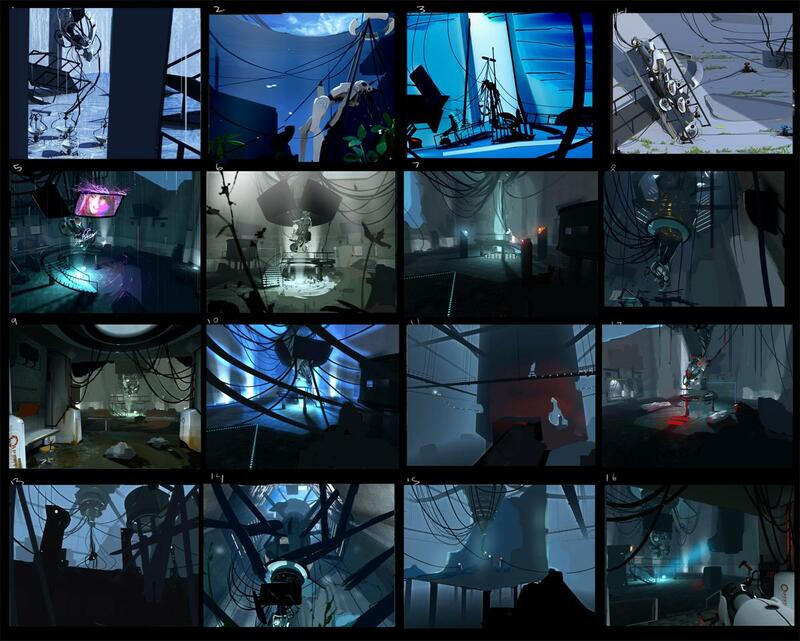 (for fun) find some of the many differences and similarities in GLaDOS physical appearance throughout the game stages. 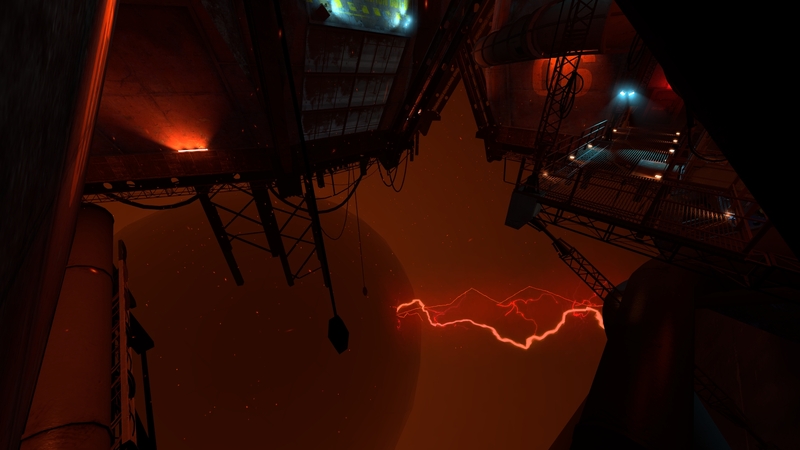 How is it that the Borealis plot was developed before Portal 2 yet the Borealis ship looks so old and worn like Old Aperture? 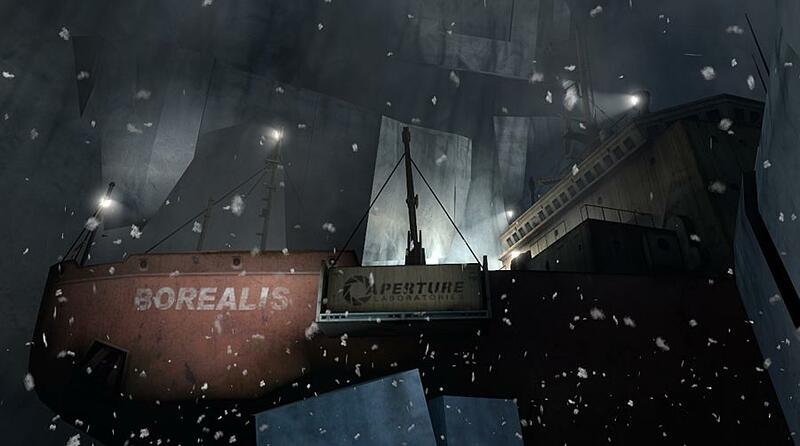 And why does the shipping container have the modern Aperture logo when it was built before the 200s? 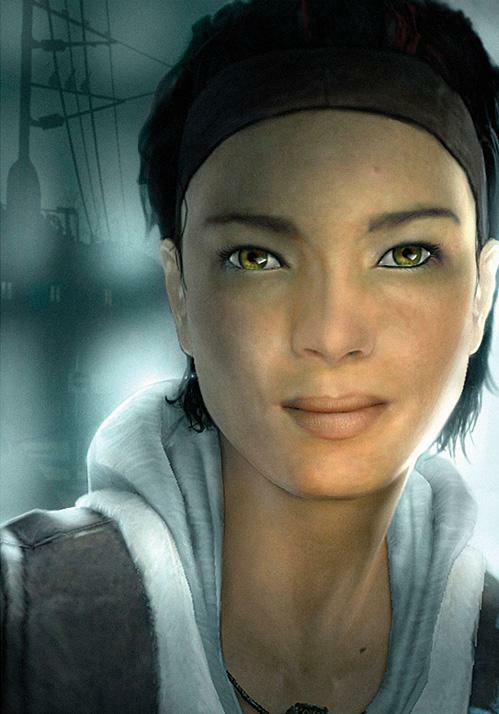 Why is Alyx Vance such a beloved video game heroine? 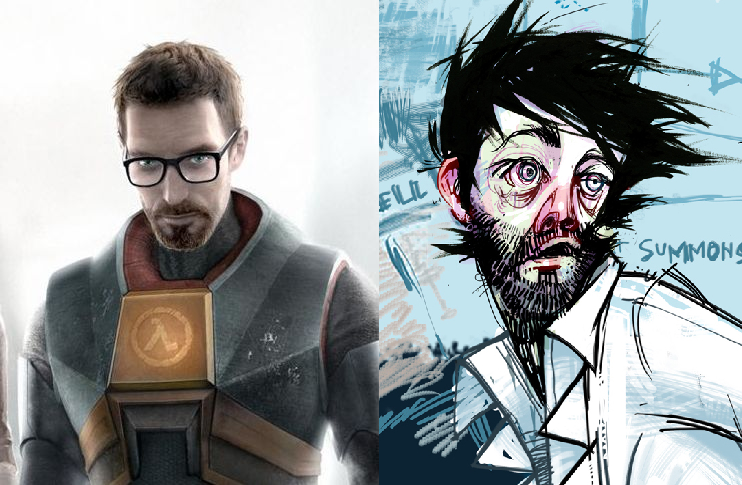 Are Gordon Freeman and Doug Rattman similar in some aspects? 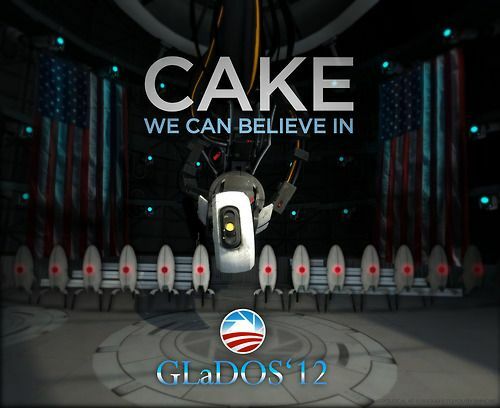 How did Chell know the 'cake is a lie'? didn't Doug Rattman write that in his dens? how would she even know about the cake? has she been tested before? 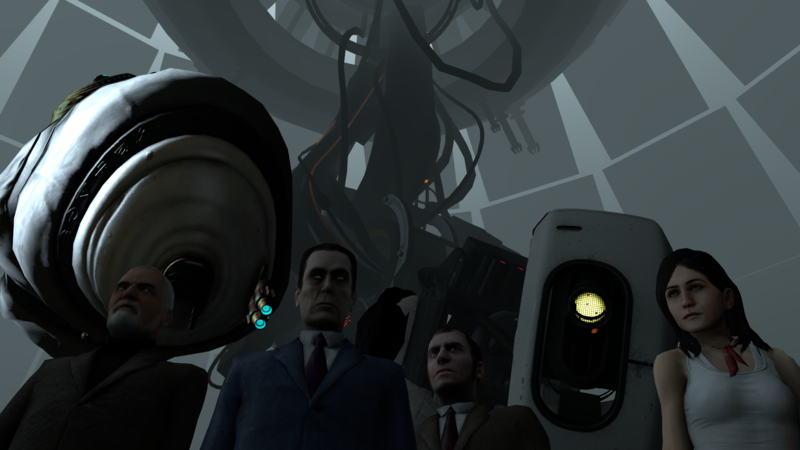 Is it just me or does Announcer look like GLaDOS here? 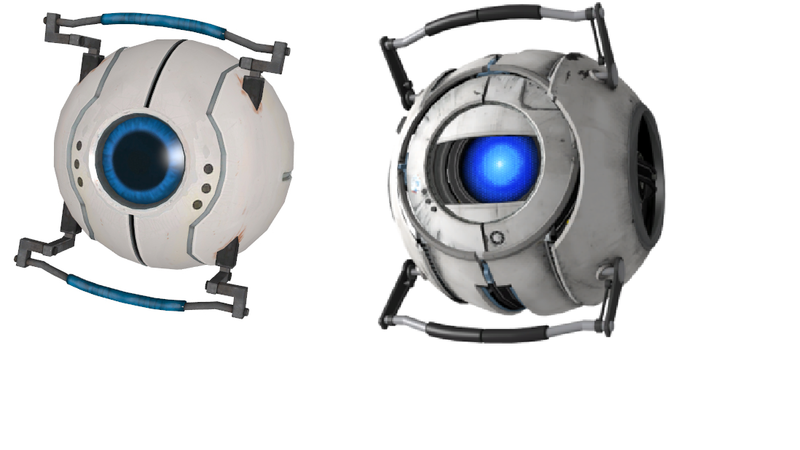 Is the cake sphere 'Wheatley' or was intended to be? Since it recites an inedible cake recipe, and Wheat' is known for making bad decisions. Anybody ever thought so too? Let's analyze Rattman's murals. What's happening in them, exactly? thoughts? 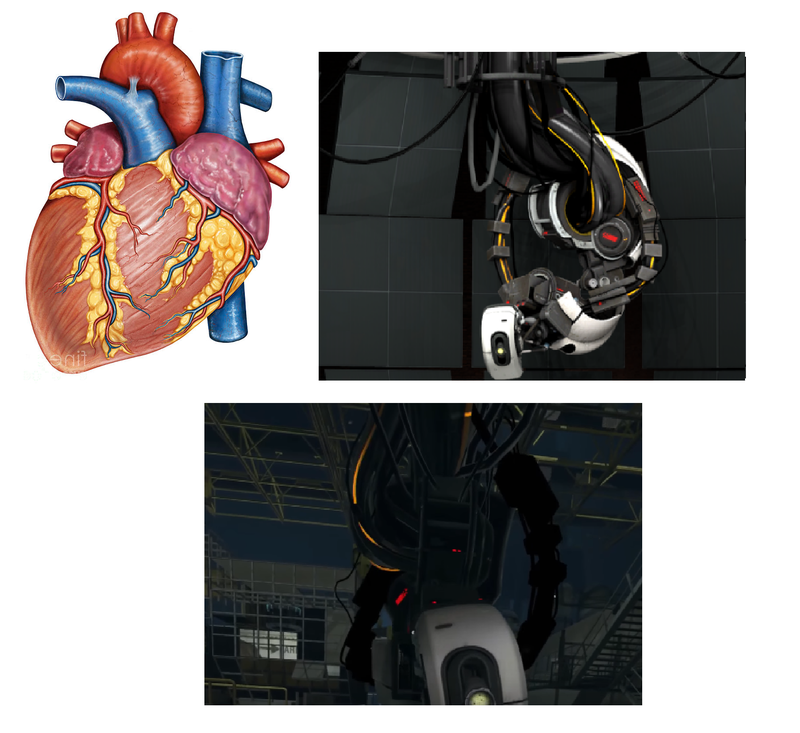 Is it just me or we're these early concepts of P2 GLaDOS, cool? 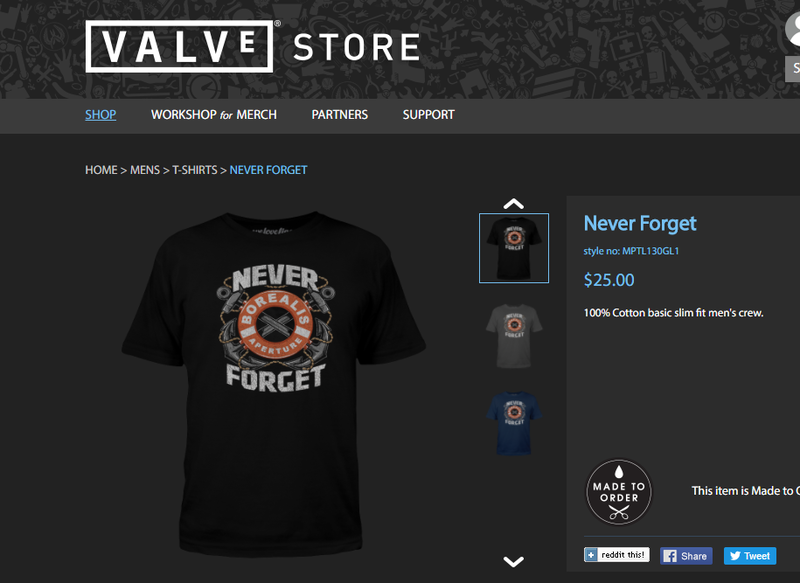 What was Valve thinking with these? 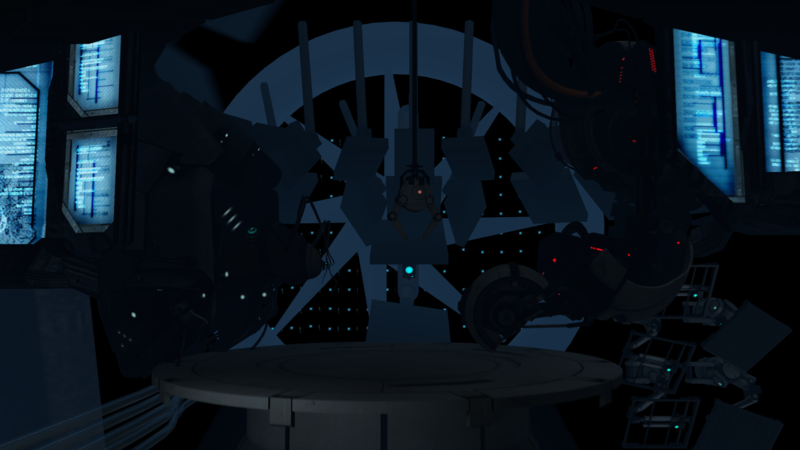 and who's that woman on GLaDOS monitor in the 6th concept? Caroline? 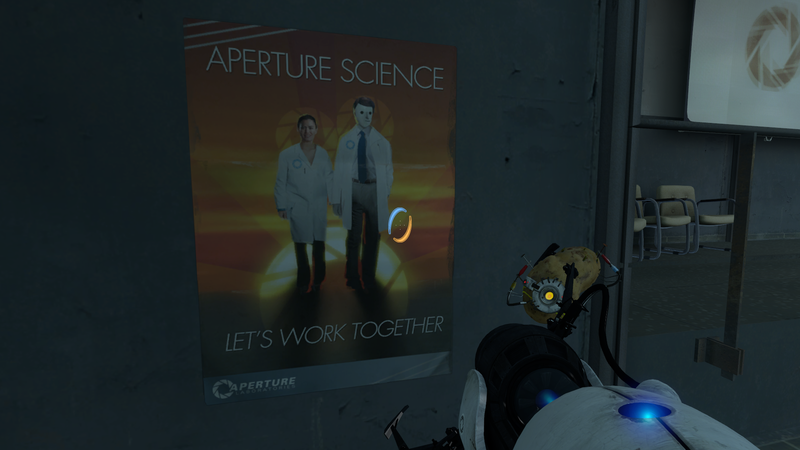 A Universe where Aperture Science is a photography company. 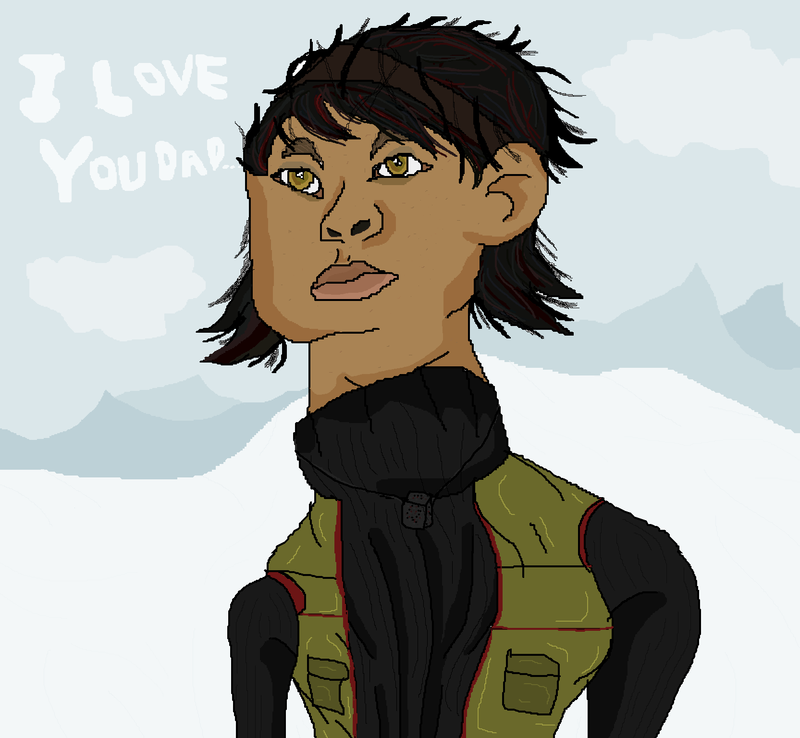 I decided to do fan art of my favorite AI. (HELP) what could be causing this issue? 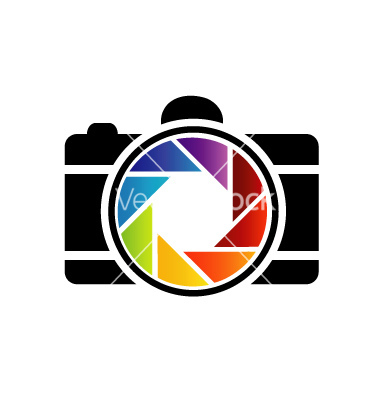 have you experienced it before? is there a solution? 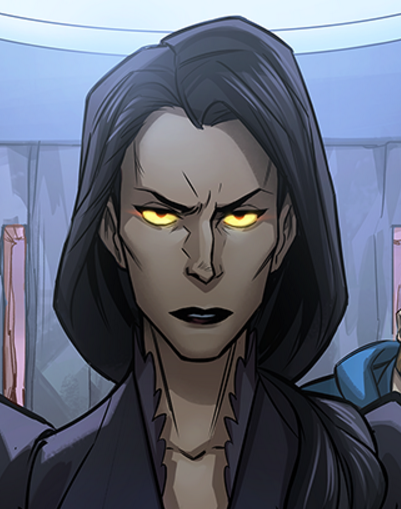 What are the V - 237 schematics? 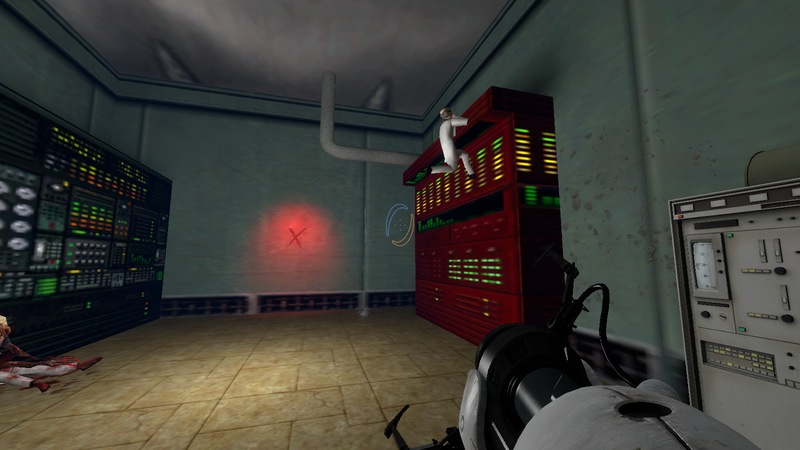 and why is GLaDOS's head there? 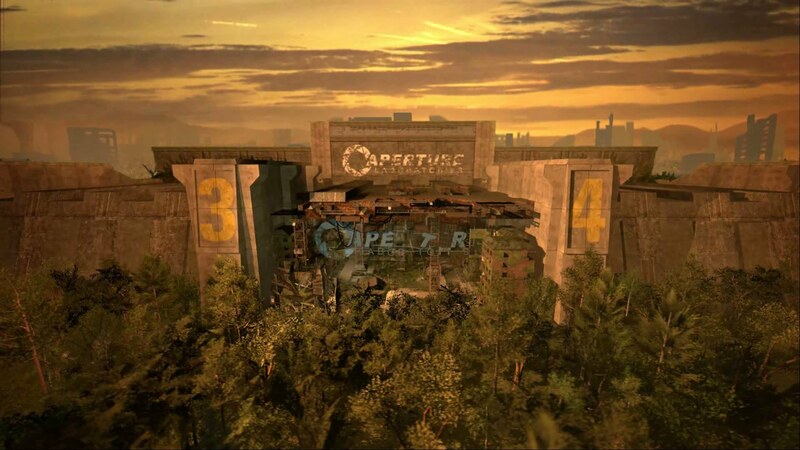 Is it just me or do the lower levels of the Enrichment Center and Citadel look alike? was it intended? 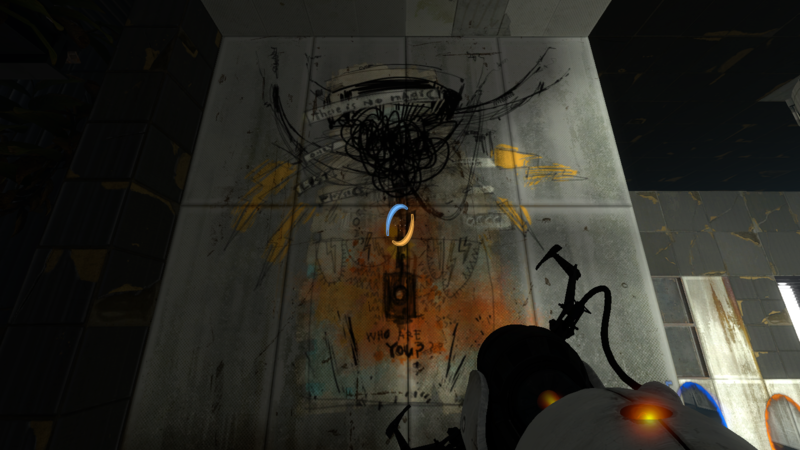 Found these 'doodles' on the walls in the Escape section, is it something or just a case of pareiodolia (seeing things that aren't there)? 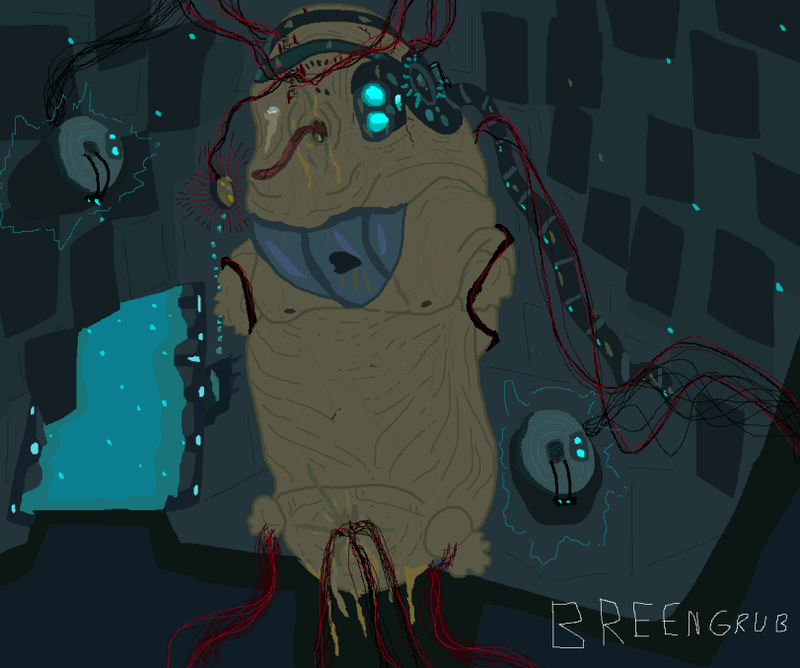 What does this Rattman mural mean, do you think? 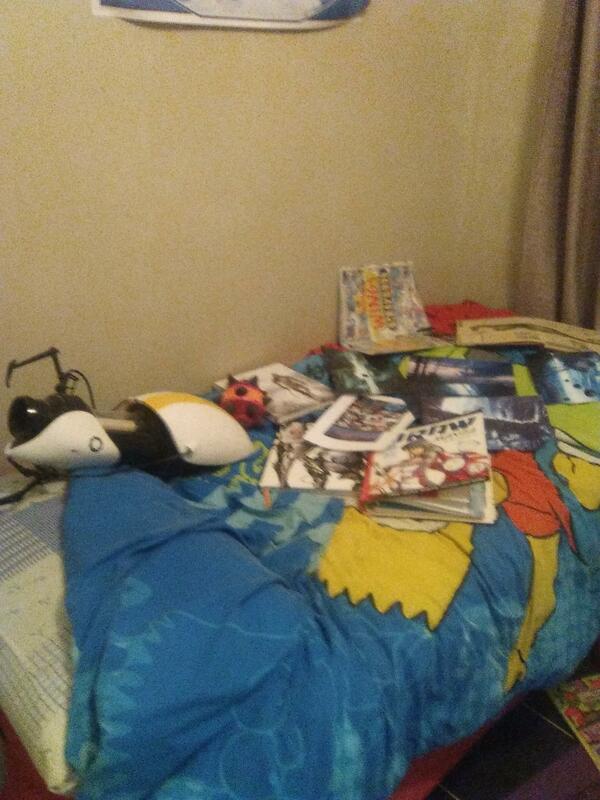 Am I a true Portal fan? 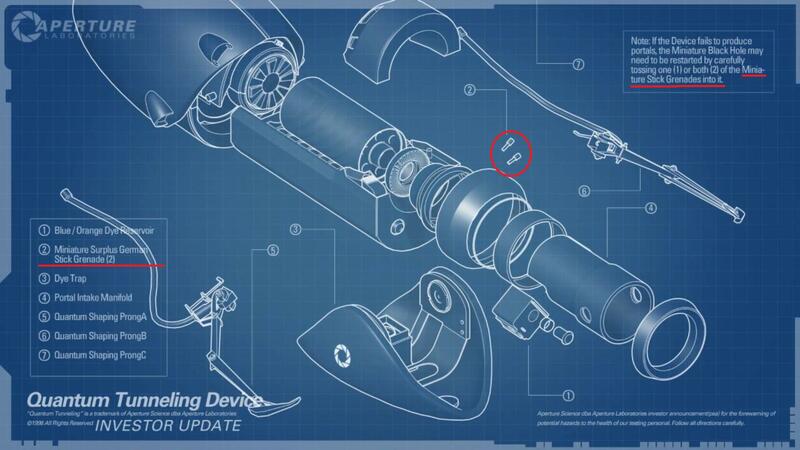 Why is this covered in Aperture-blue prints and equipment in Portal VR? 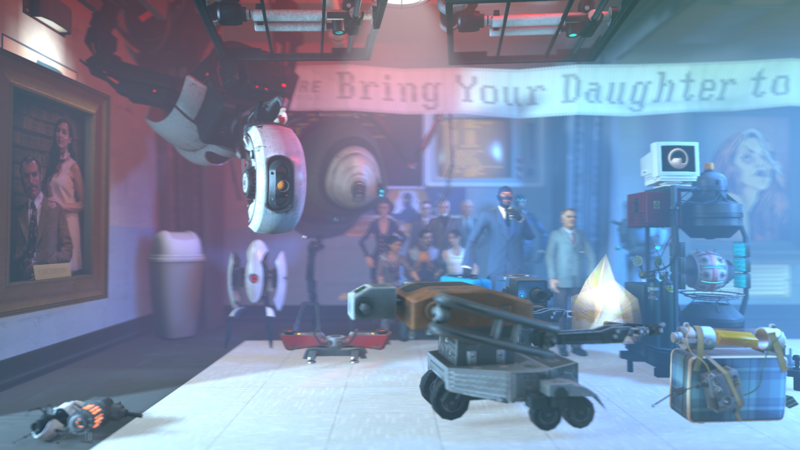 what on Earth is Dynacorp industries and what do they mean by Aperture Laboratories being a division of them? 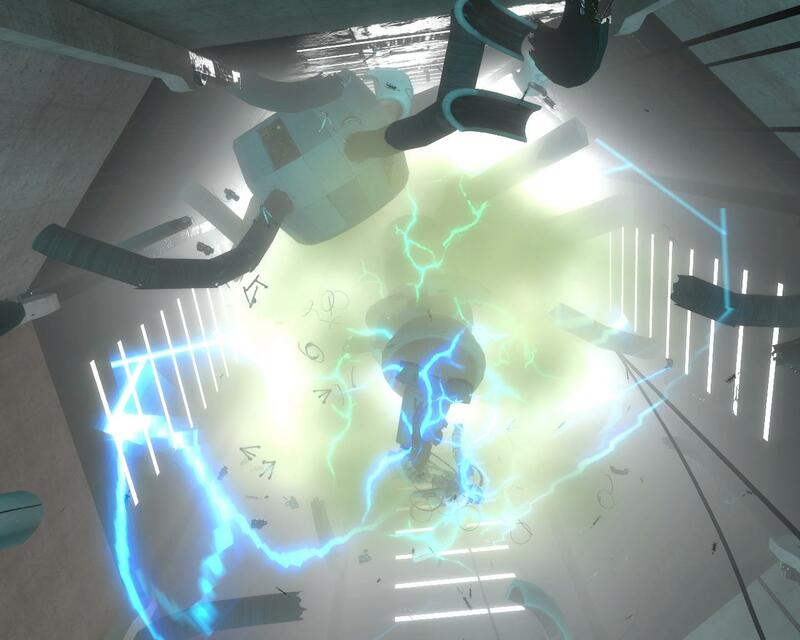 Random question but what was with the opening that leads to the BTS of the facility near the fit pit? and why does it look damaged? 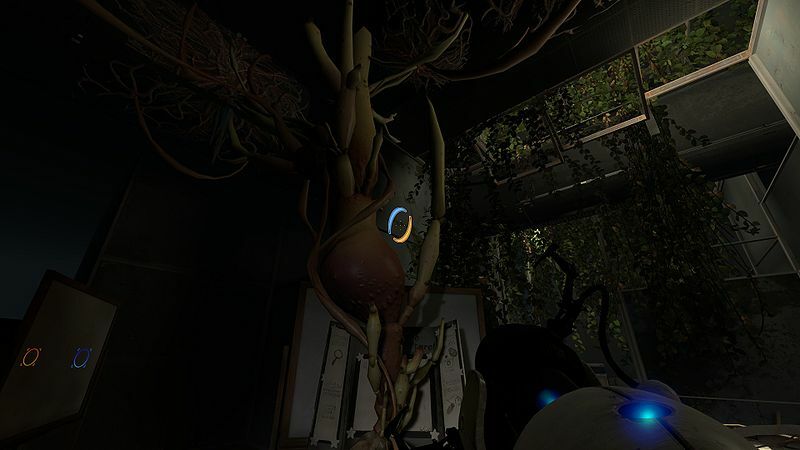 Someone just pointed out to me that GLaDOS in The Lab looks like a heart, I actually see it too, her wires almost resemble arteries with blood pushing through them, and the wire near her 'arm' pulsates like a muscle, almost. Even the overall shape of her resembles the ventricles. Is this ASPHD diagram accurate and canon? 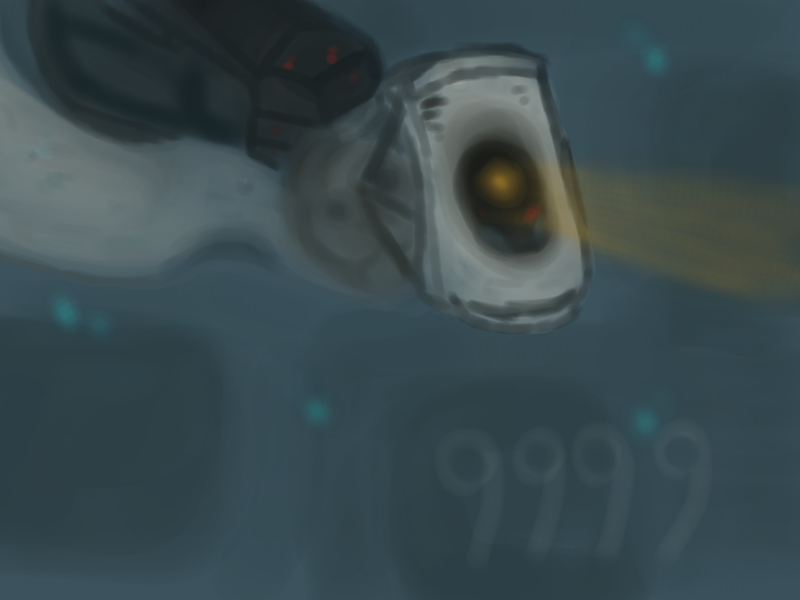 Someone managed to put P1 GLaDOS in Portal 2, thinking on this further, does it fit the environment? 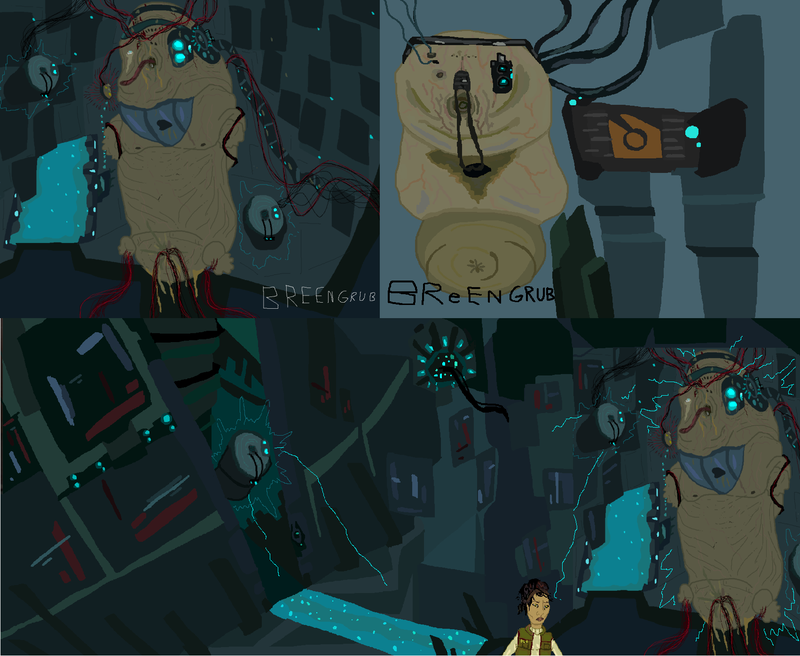 The EP3 Breengrub concept reminds me a lot of GLaDOS, this is what I think it could have been like. 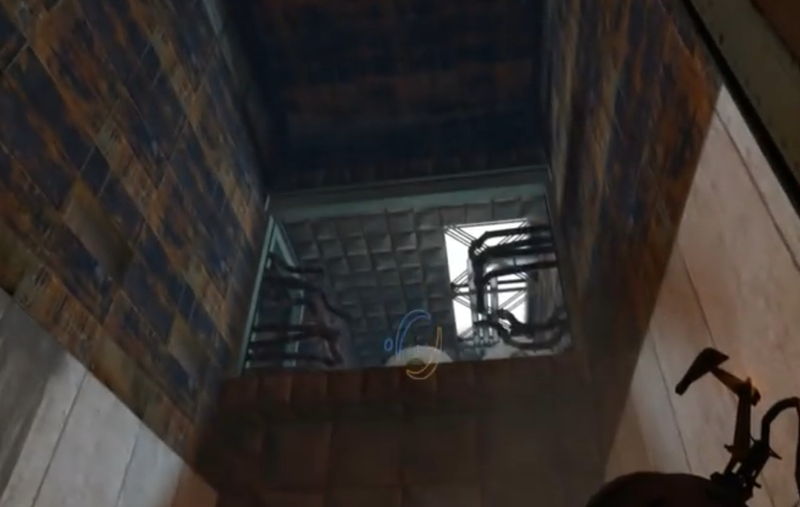 Why does the broken grill in P2 look more like the working grill in P1? 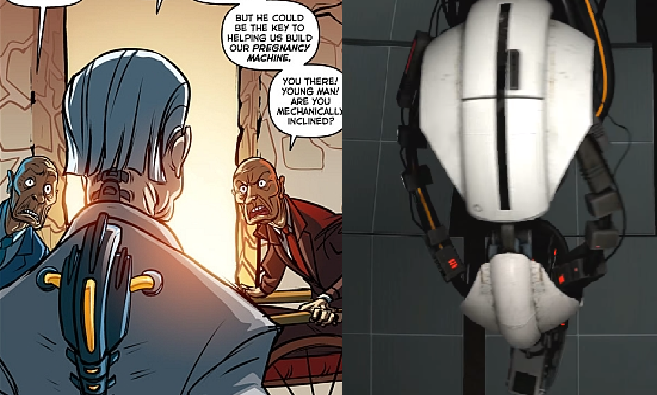 Am I the only one who found many parallels between Rapture from Bioshock and Aperture from Portal? 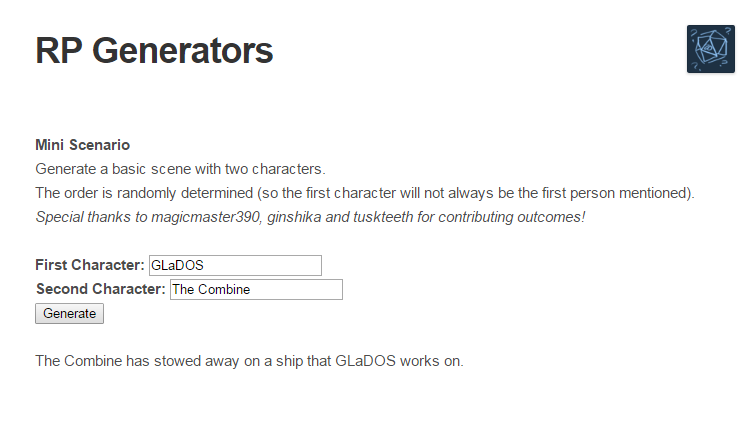 even the names, to some extent, heh. 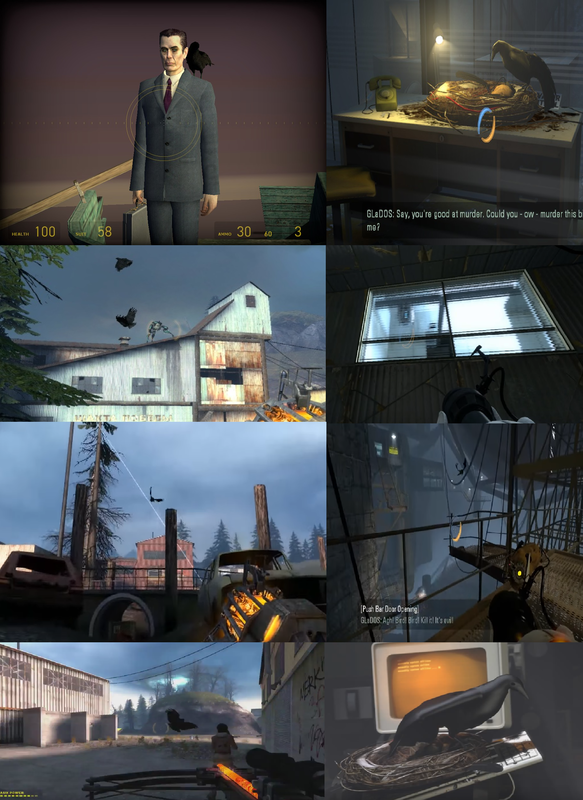 Whatever happened to this 'beta' Co-Op map? 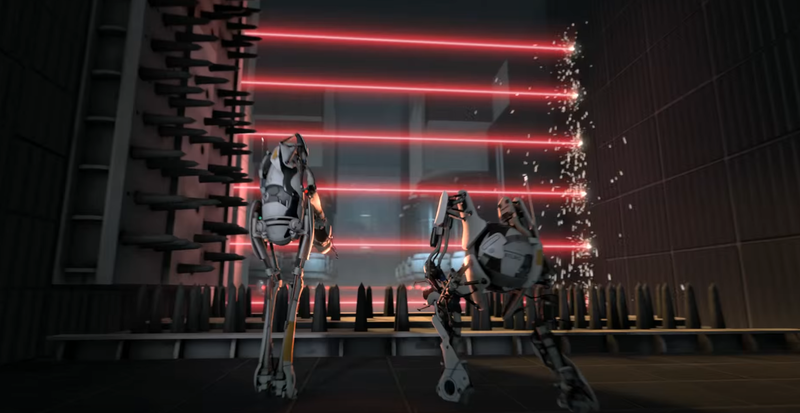 it was seen in the trailer, looked almost impossible to complete, but wasn't in the game. 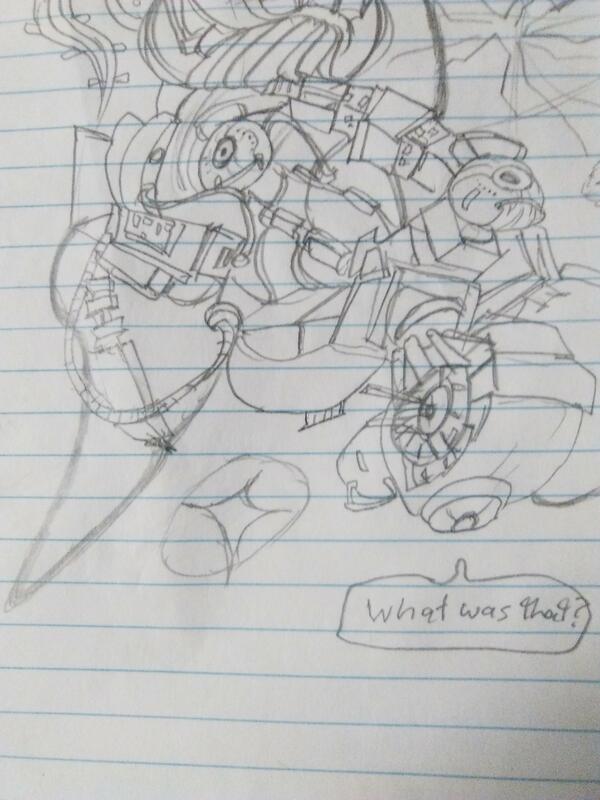 Questions I've wondered since the first game, why did incinerating the emotion sphere cause the chamber to kaboom? 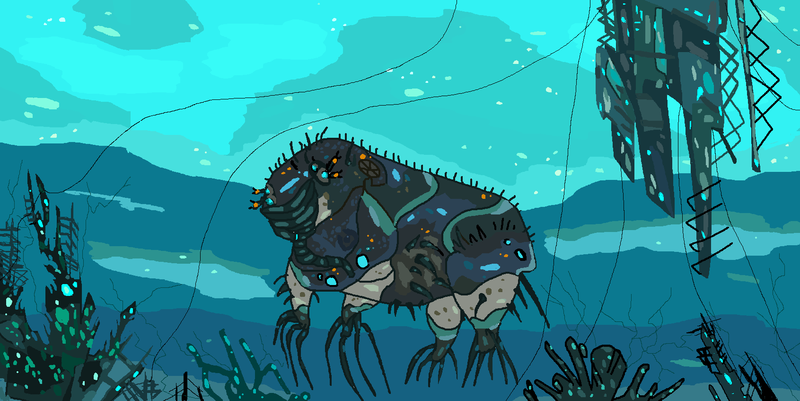 and why did everything get sucked into a vortex thing-y then end up outside? don't explosions usually push you away? 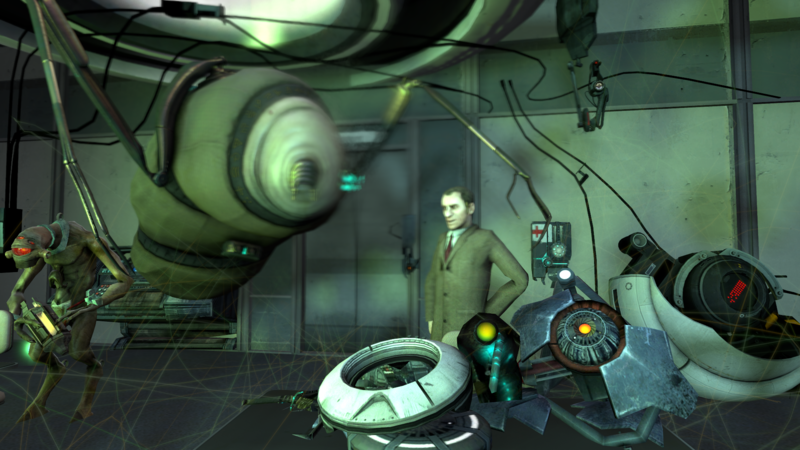 Is it possible Gman manipulated Aperture Science like he did with Black Mesa? 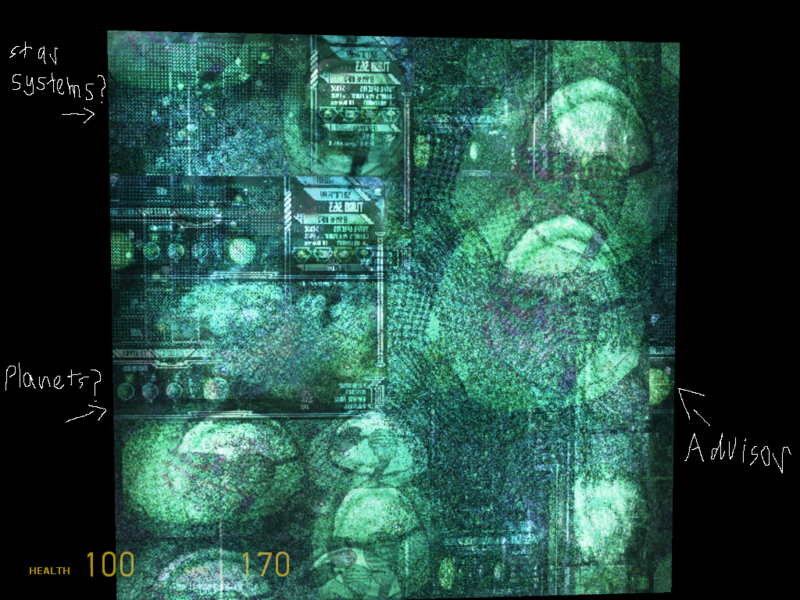 I found this looking at the wall textures. AAAAAB? THEORY: Did Caroline and Cave know Gman? maybe made a contract with his employers? 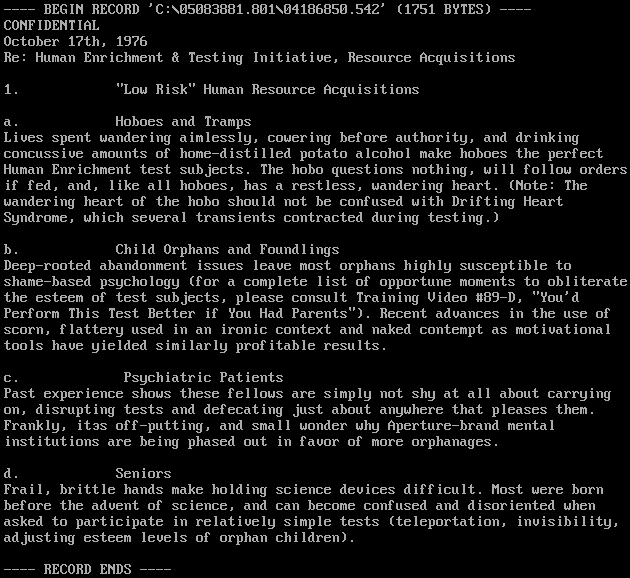 I know it's OLD but isn't it interesting how Aperture Science tested child orphans and made fun of that very fact in order to get tests solved quicker? 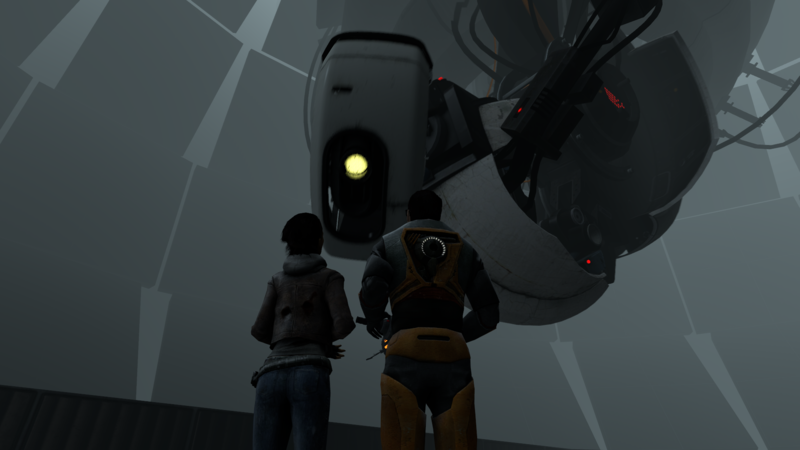 is it a coincidence GLaDOS would nonstop call Chell adopted, orphan and say that it's terrible to be that way?